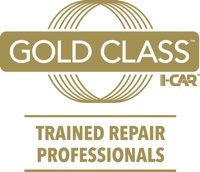 CERTIFIED COLLISION of LI is your TESLA TRAINED & APPROVED BODY SHOP! Bring your Model S & your Model X! Like our partner shop, Precision Auto Works of LIC, Certified Collision of Long Island in Freeport is a TESLA Factory Trained and Approved body shop. 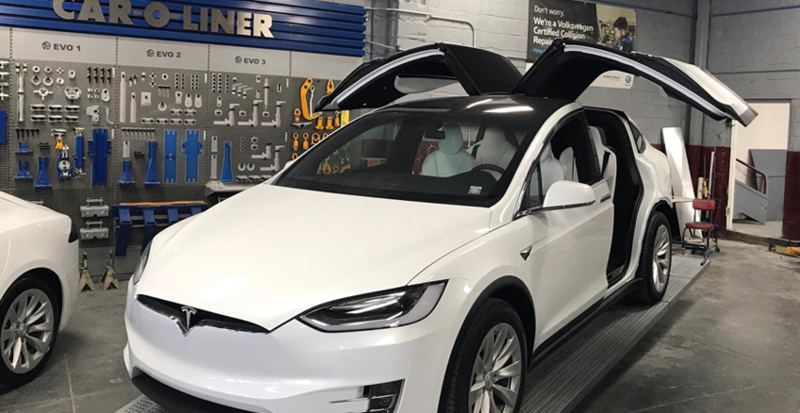 Our Technicians have all the necessary equipment, training and experience to bring your Tesla vehicles back to the manufacturer's original specifications -- for the highest quality, safest repair possible. Don't settle for less. Call us for a FREE ESTIMATE: 516.868.4969 or for our FREE TESLA towing service: 718.926.0616. Choose Certified Collision of Long Island with confidence... We guarantee all our work. Still not sure? Stop by to tour the shop, see the quality of our facility and our work, meet our staff and see our industry and manufacturer certifications! We're here Monday through Saturday, and ready when you are. BUSINESS HOURS: MONDAY-FRIDAY: 8am-5pm. SATURDAY: 8am - 3pm. Closed SUNDAY.